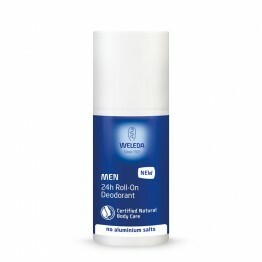 Same formula as before, now in convenient roll-on. 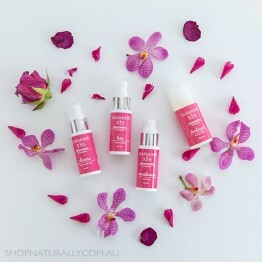 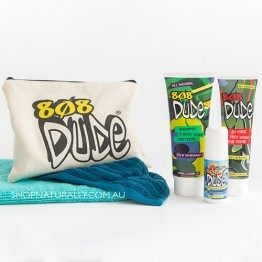 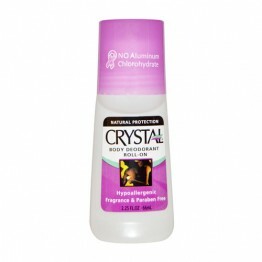 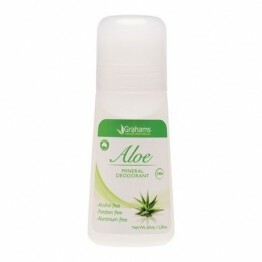 100% natural with 80% organic ingredients. 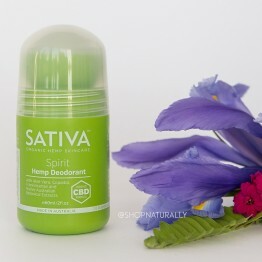 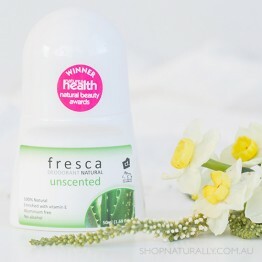 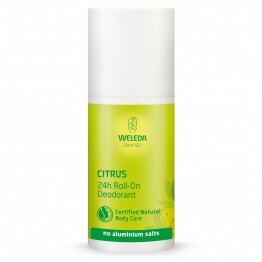 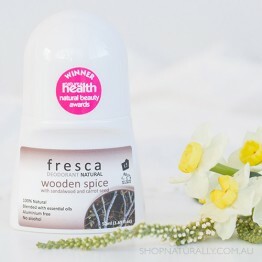 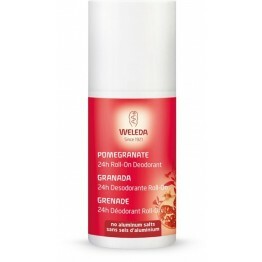 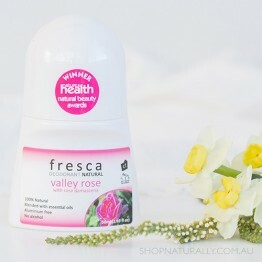 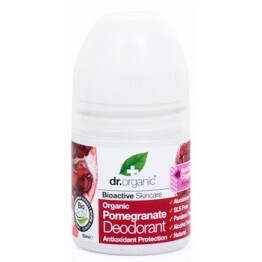 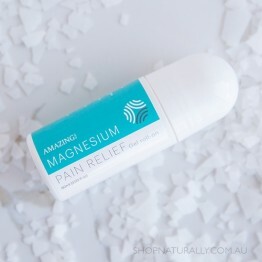 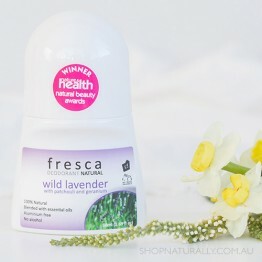 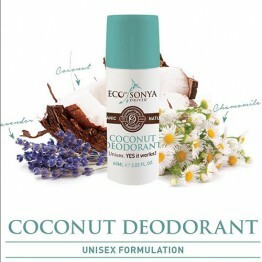 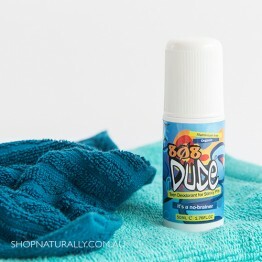 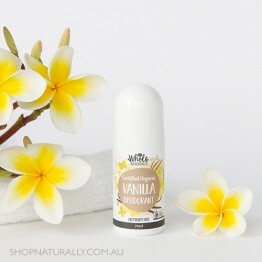 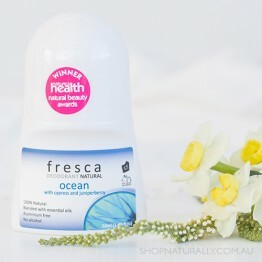 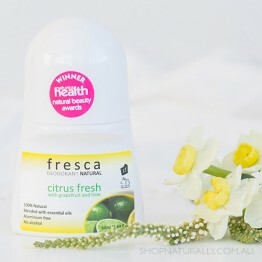 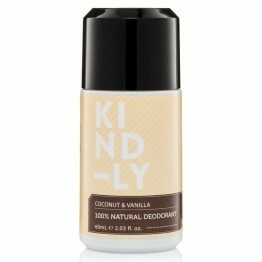 Award winning, hard working natural deodorant. 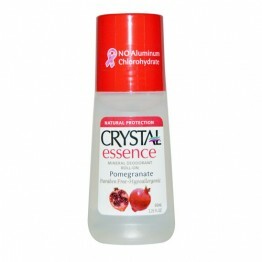 Aluminium & alcohol free. 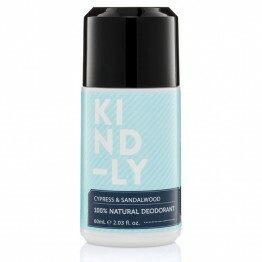 Unisex scent. 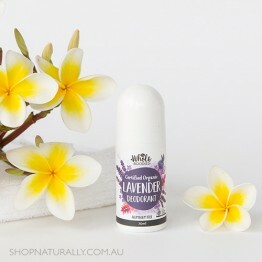 Award winning, hard working natural deodorant. 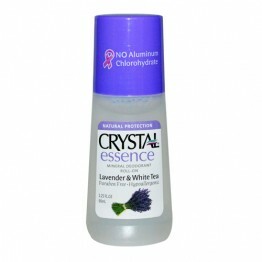 Aluminium & alcohol free.